Thailand is the world's 21st most populous country, with over 67 million people spread across about 513,000 square kilometers. There are a total of 32 self-governing cities, but there are also many smaller cities and towns that give this country its large population. 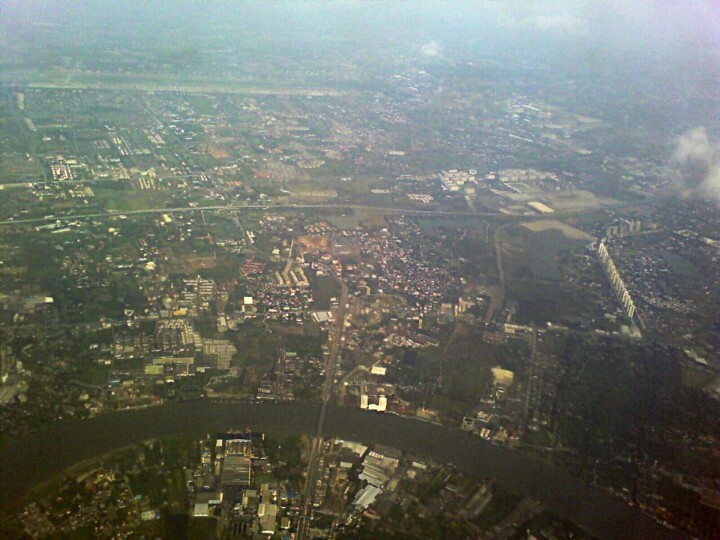 The largest city is Bangkok, which also happens to be the capital of the country. This city has a population that exceeds 5 million, and it's the only city to have surpassed the one million resident milestone. However, there are many other very populated cities, including 20 that have populations that exceed 100,000. There are also 263 cities that have populations of at least 10,000, as well as other less populated towns. Breaking the numbers down by city show how this country is one of the most populated in the world. From the figures stated above, it's apparent that many people live in the more urbanized and developed cities because of the industries, job opportunities, landmarks and attractions that are available there. However, data from 2015 show that the population is actually split in half between rural and urban residents. 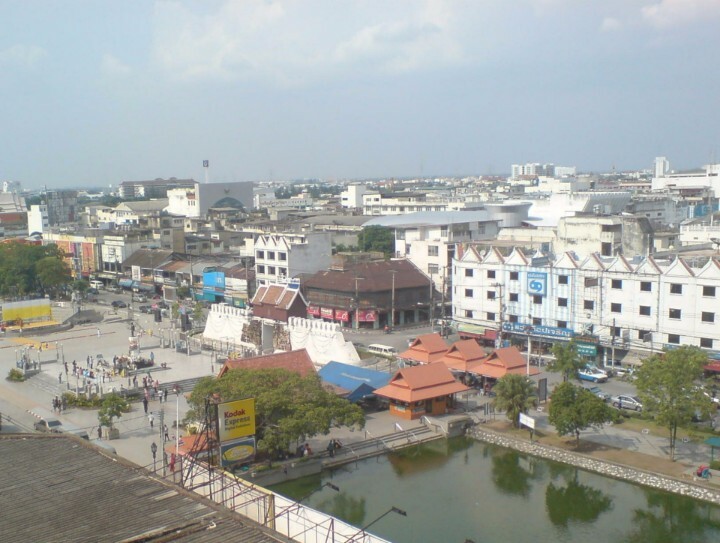 50% of Thailand's residents live in the rural areas away from the bigger cities. To get an idea of how much urbanization has occurred, in 1960 80% of residents lived in rural areas. The relocation of native residents, as well as immigration from areas all over the world including Europe and the United States, has led to population growth and expansion of urban areas throughout this country. Thailand has 1 cities with more than a million people, 19 cities with between 100,000 and 1 million people, and 265 cities with between 10,000 and 100,000 people. 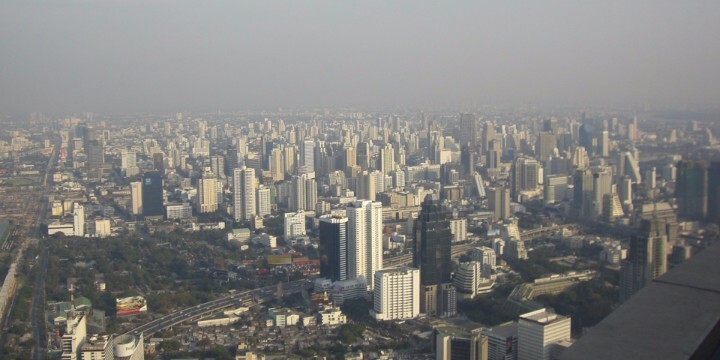 The largest city in Thailand is Bangkok, with a population of 5,104,476 people. The capital city is a powerful center for finance and commerce. 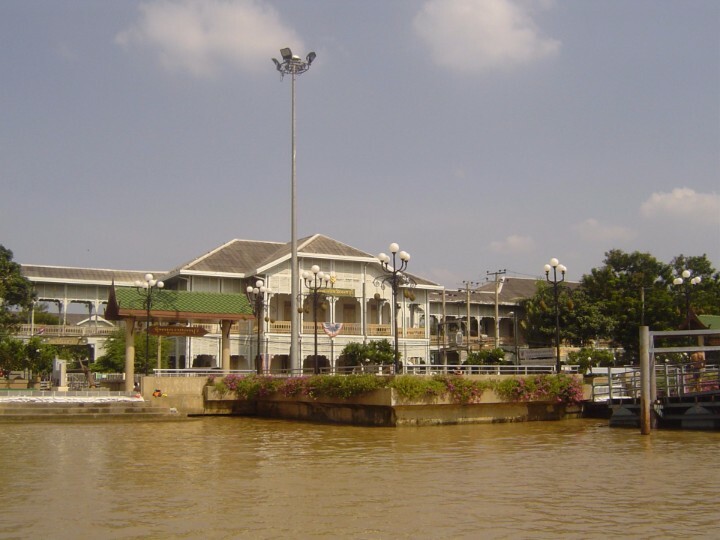 Samut Prakan offers museums, markets and historic landmarks to appeal to natives and tourists alike. 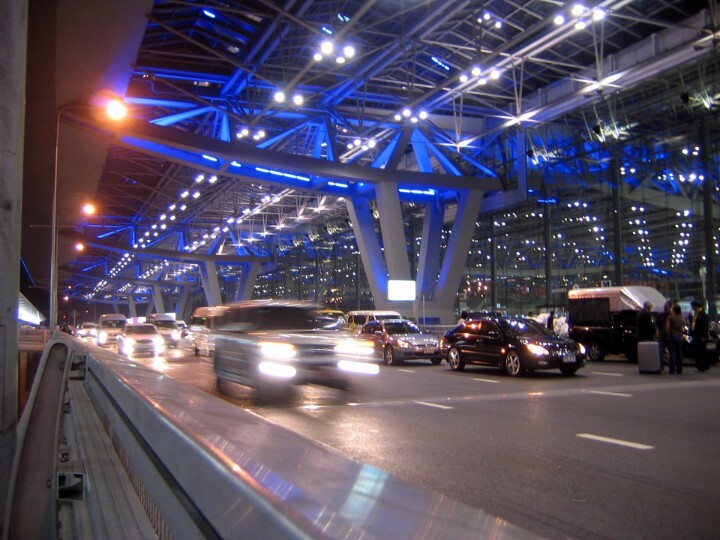 This populous city is considered to be a suburb of Thailand's most populated city, Bangkok. 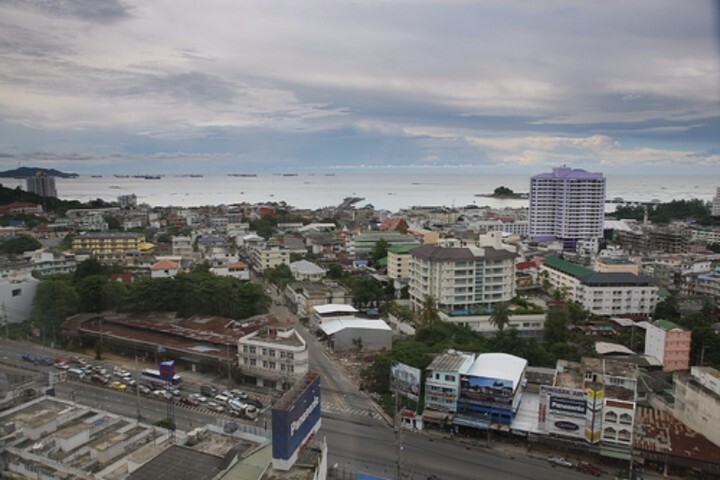 This city had a boost in its economy during the Vietnam War, an economy it has retained and grown to this day. Its beautiful beaches make this a popular stop for tourists. Its attractions and cheap housing and land prices have made this an appealing city for migrants, boosting its population. 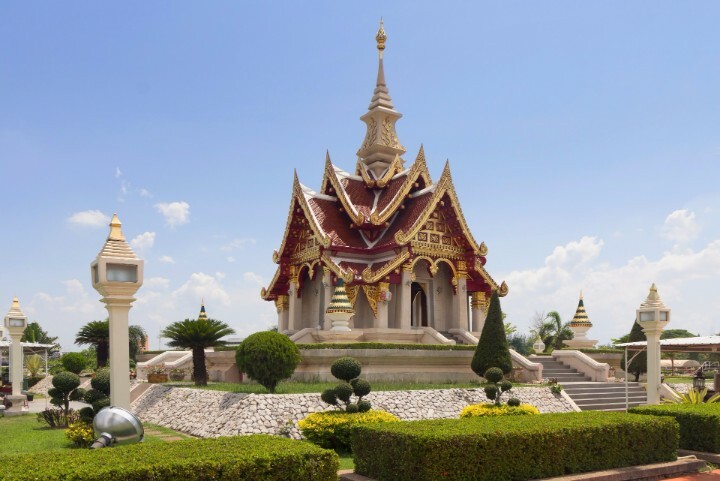 Its festivals, museums and dining have made this a center of culture in Thailand. 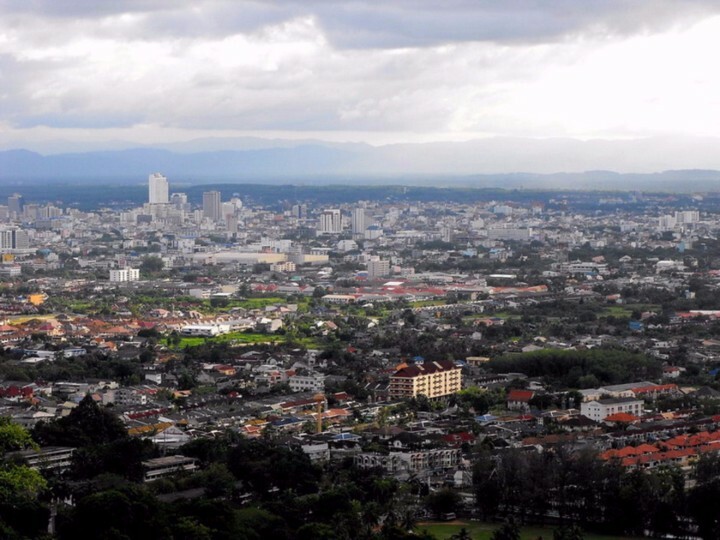 Hat Yai is the center of business and the largest city in the Songkhla Province. As this city grows, paddies and orchards are being converted into residential areas.